After a long week of work we deserve a nice and quiet place to escape. How about this tiny cabin? 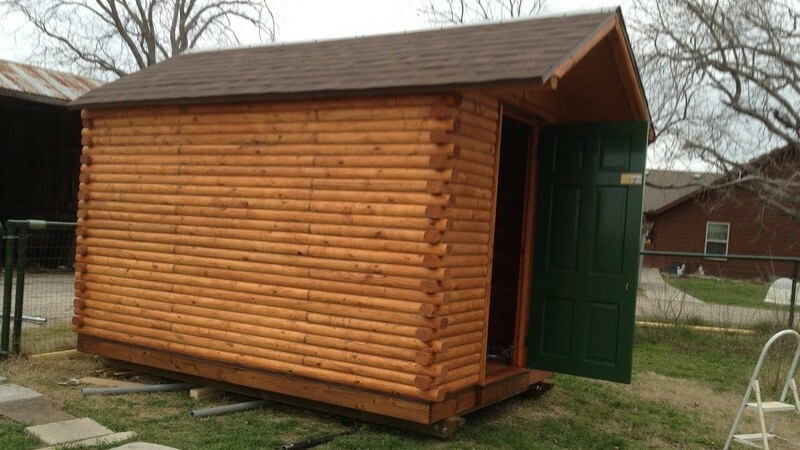 If you need some “overflow accommodation” at your place, this log cabin could be the solution. It would work just as well as a simple weekend retreat if you have a country property that requires some accommodation. Working from home? This can be your home office to keep you from all the distractions. Whether you’ll use it as personal retreat, or as extra guest room, this is a perfect project to create personal space right in your backyard. Would you like to have your own cabin?